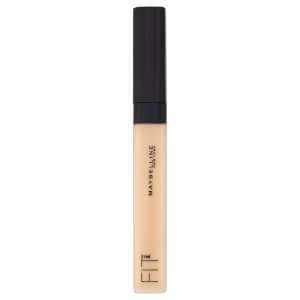 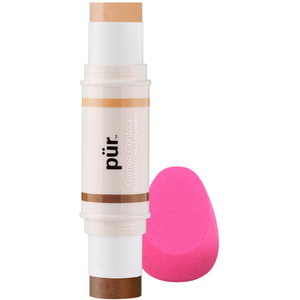 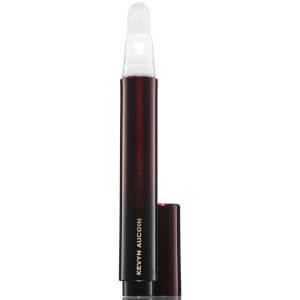 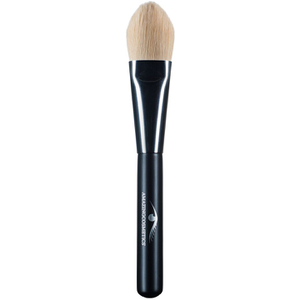 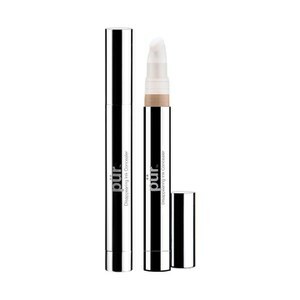 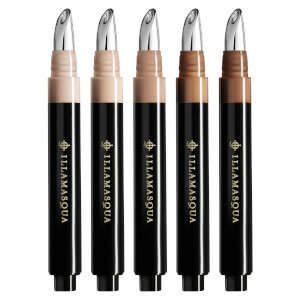 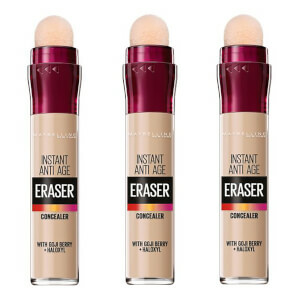 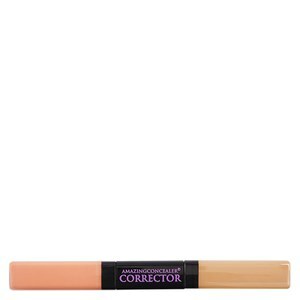 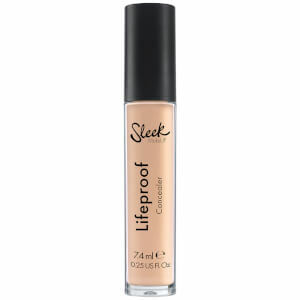 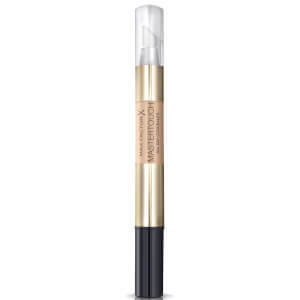 We’ve all heard about Kim Kardashian’s concealer contouring tutorial and with our diverse range of Concealers from Beauty Expert can give you that celebrity finish in seconds. 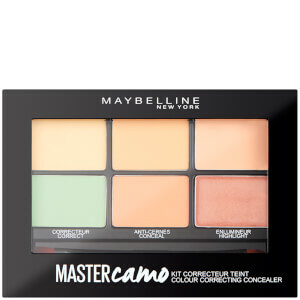 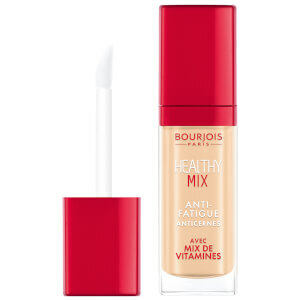 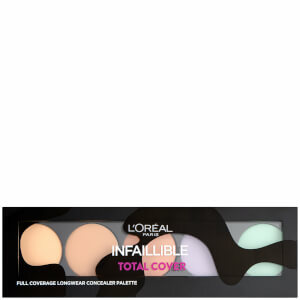 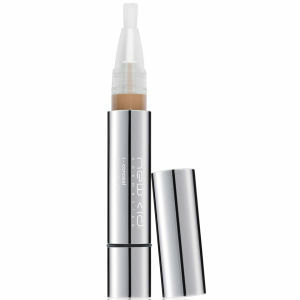 Whether you’re contouring and defining your facial structure or using your concealer for covering blemishes, find a collection of shades to suit your skin type and have you looking flawless in no time. 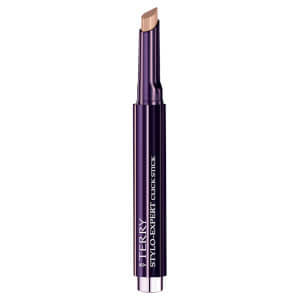 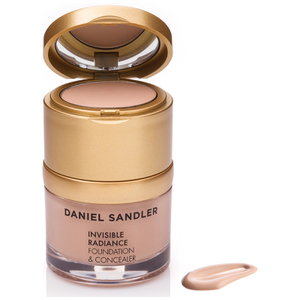 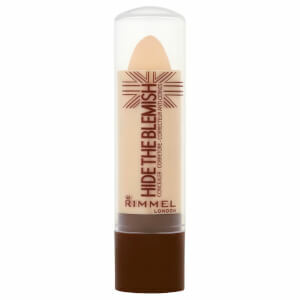 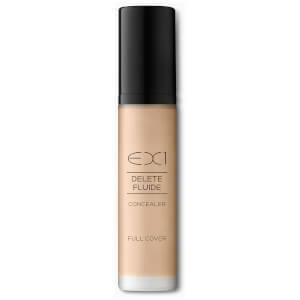 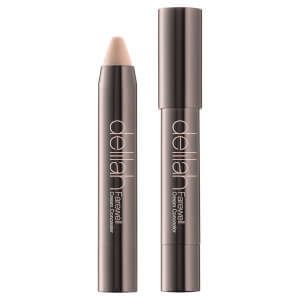 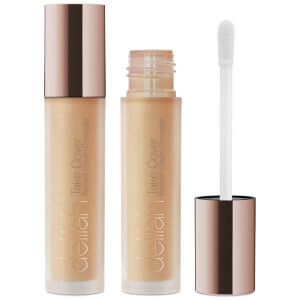 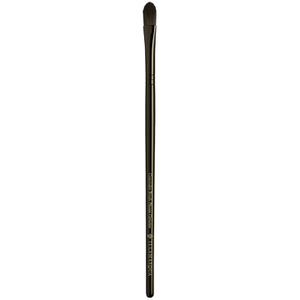 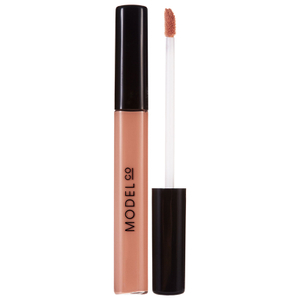 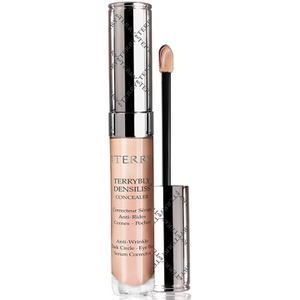 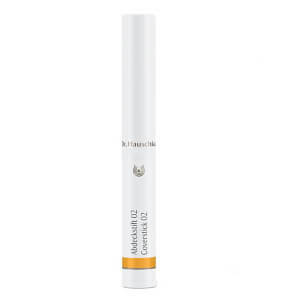 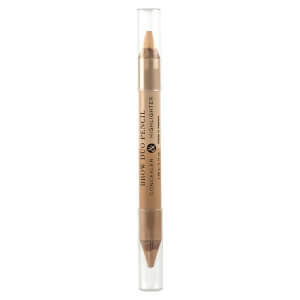 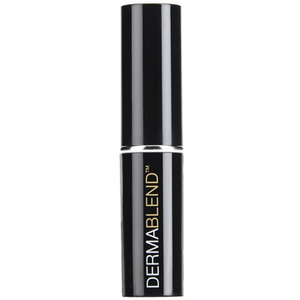 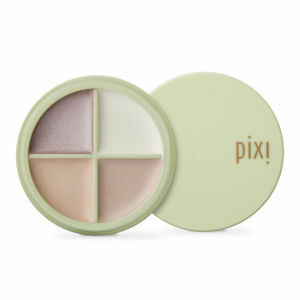 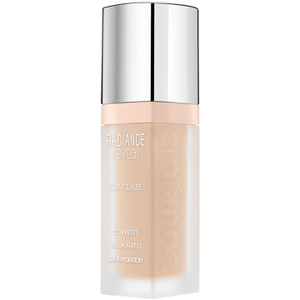 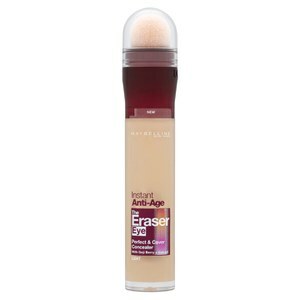 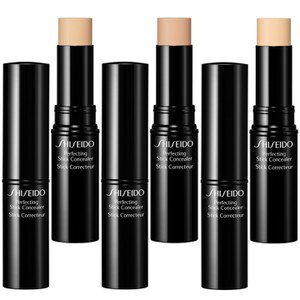 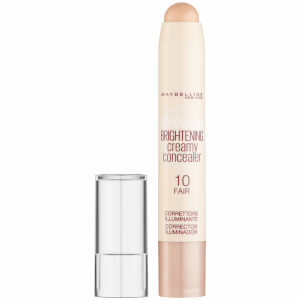 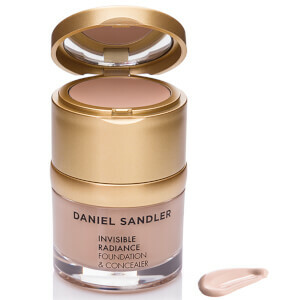 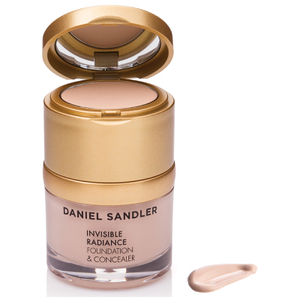 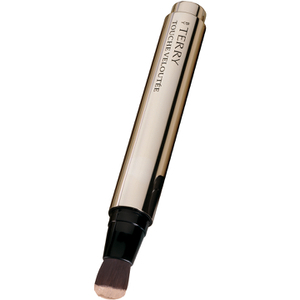 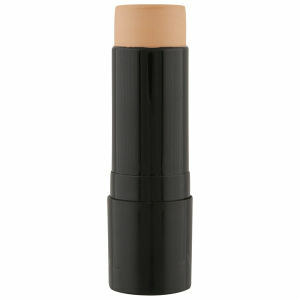 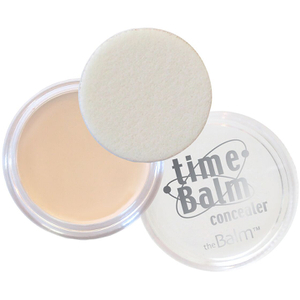 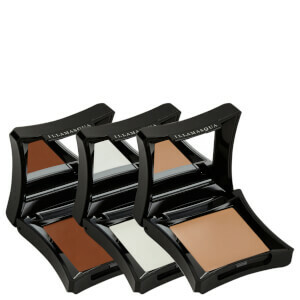 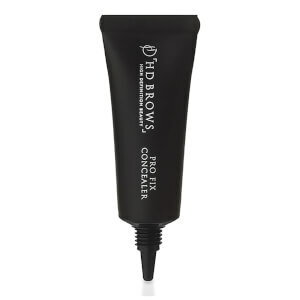 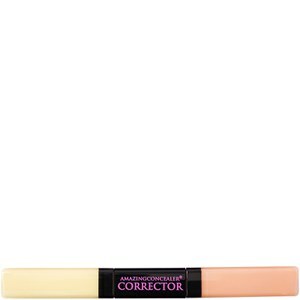 When choosing your concealer, we advise you opt for something that is one or two shades lighter than your actual skin. 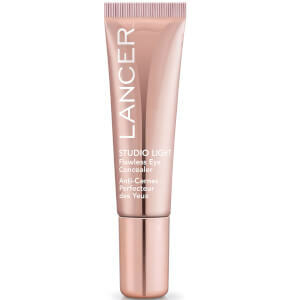 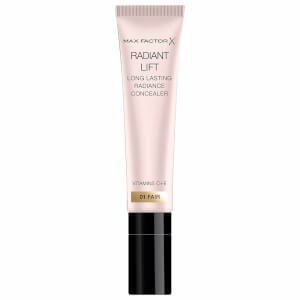 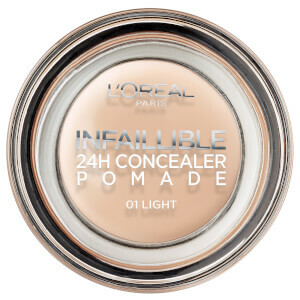 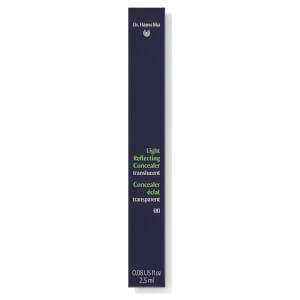 This is because light formulas counteract redness, cover blemishes and attract light to parts of your face that light hits first. 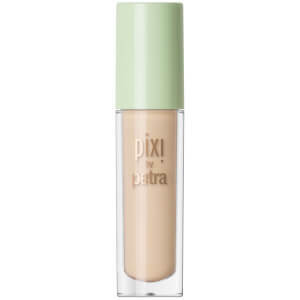 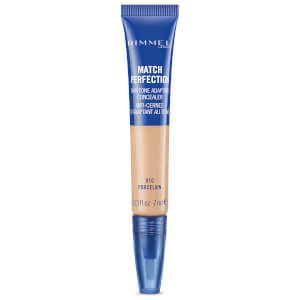 Pale/ fair skin complexions are best suited to cooler concealers with blue/green formulas that work against redness that easily shows up. 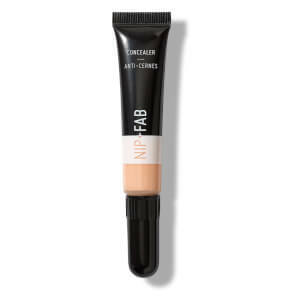 Warmer skin tones are best with more golden shades, sticking with the two or one shade lighter rule to cover up blemishes as well as inviting light towards your complexion. 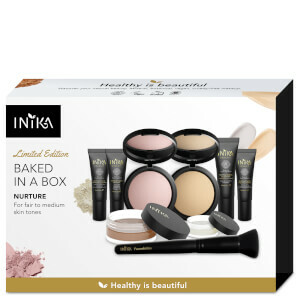 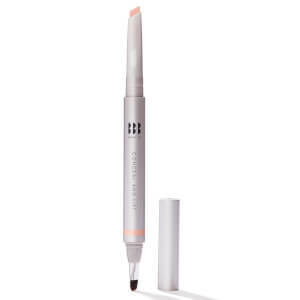 Free Lip Serum and Make Up Bag when you spend £30 on INIKA.